Can you feel the excitement of the holidays approaching? With Thanksgiving being over, it’s officially time to get every inch of your home into the holiday spirit. 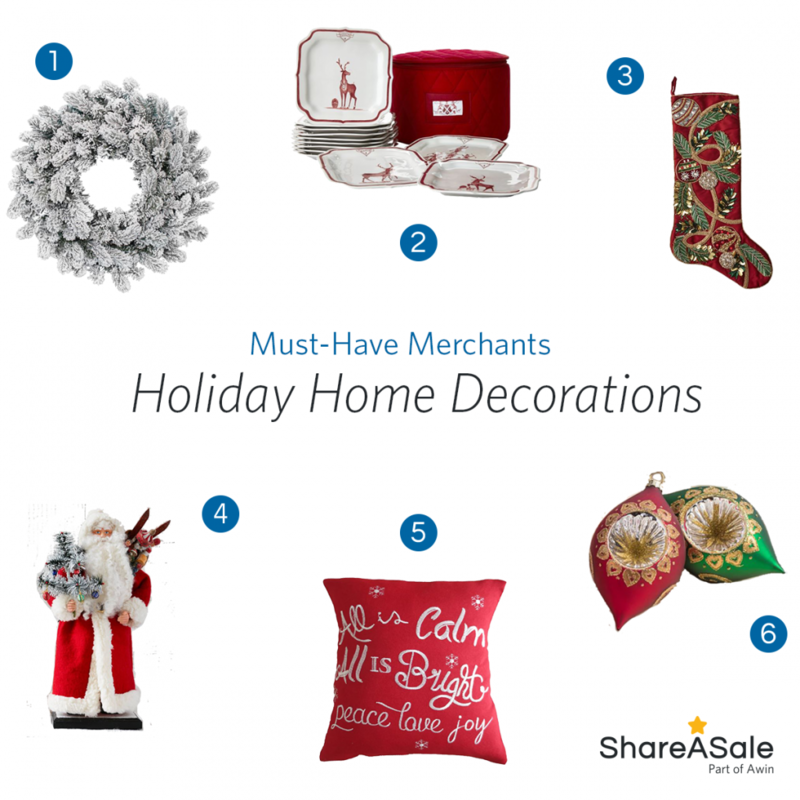 Inspire your readers to bring cheer into their living spaces with the help of these ShareASale Merchants. 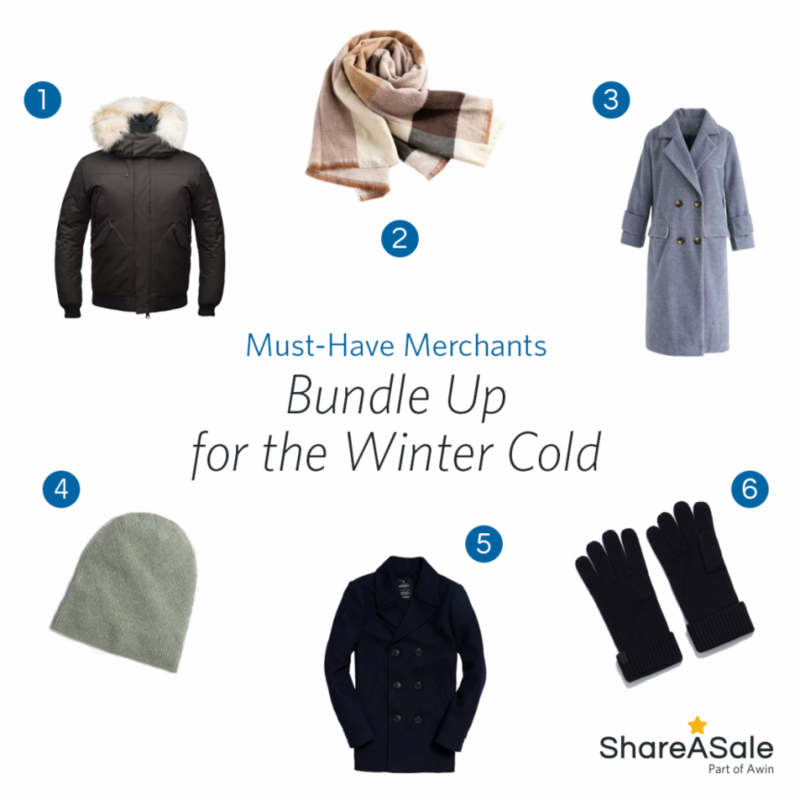 We’ve rounded up cozy outwear options from our favorite ShareASale Merchants. 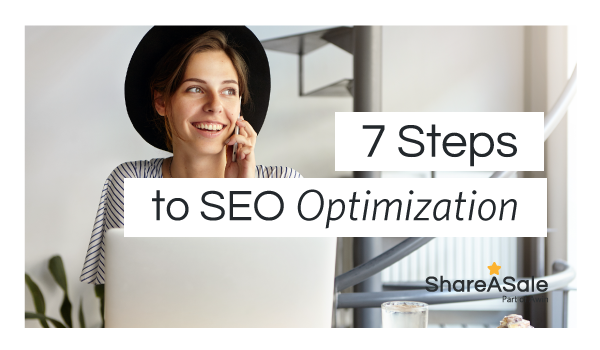 Take a look and share these stylish pieces with your readers. 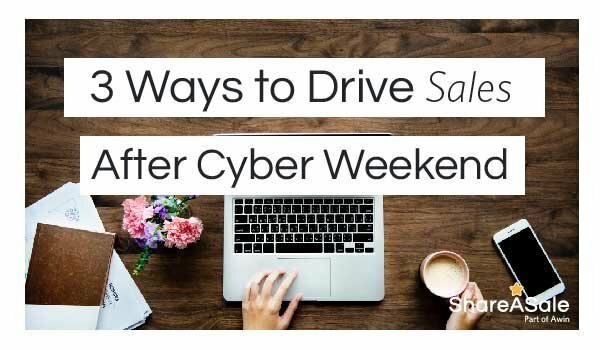 Black Friday and Cyber Monday draw shoppers to score the best deals from their favorite retailers. But once these shopping days are over, affiliates still have 28 more days to encourage sales before December 25th.